Find the knowledge to save a life in case of an emergency. 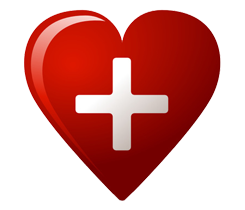 At ACLS with Brad, we offer CPR classes for doctors, nurses, medical technicians, and respiratory therapists. Whether you need to be certified by the American Heart Association for your job or you want to be prepared just in case, we train you on everything from the importance of CPR to the use of automated external defibrillators (AED). 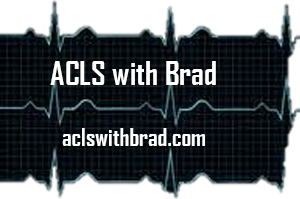 ACLS with Brad trains the citizens of Houston, Texas, to be ready for any type of medical emergency. As a member of the American Association of Critical Nurses, we know what it takes to save a life, and our instructors are motivated to share their knowledge and help others who are seeking Basic Life Saving (BLS), Advanced Cardiac Life Support (ACLS) certification, or Pediatric Advanced Life Support (PALS) certification. We are available for Online BLS and ACLS Skills Testing. Our flexible class schedule is perfect for everyone seeking a low-stress, cost-effective way to learn basic lifesaving techniques. We offer a specialized series of classes that teach advanced life support methods to medical personnel. We also teach CPR and first aid to anyone who wants to sign up, including teachers, students, retail employees, and law enforcement. While we normally teach our students in the comfort of our facility, we also offer on-site classes upon special request.